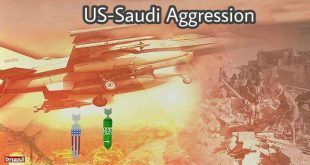 Mercenaries of the US-backed Saudi coalition has committed a new crime today Thursday by bombarding densely populated neighborhoods. 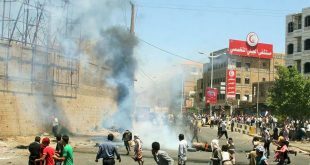 At least 50 Yemeni citizens have been killed and others injured by the artillery bombardment carried out by Saudi mercenaries in the region of Sufantel, central Taiz, military source reports. 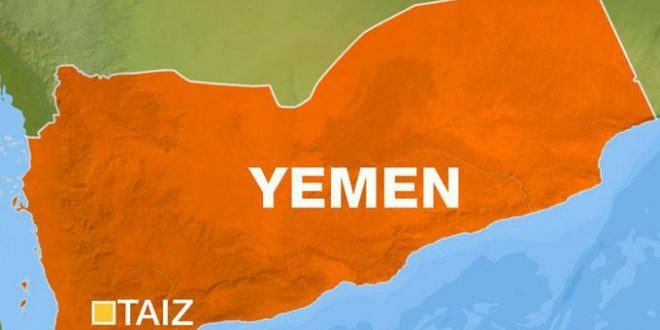 The Saudi American shells directly targeted a civilian house, perpetrating a new massacre against Yemeni civilians in Sufantel region, source confirms. 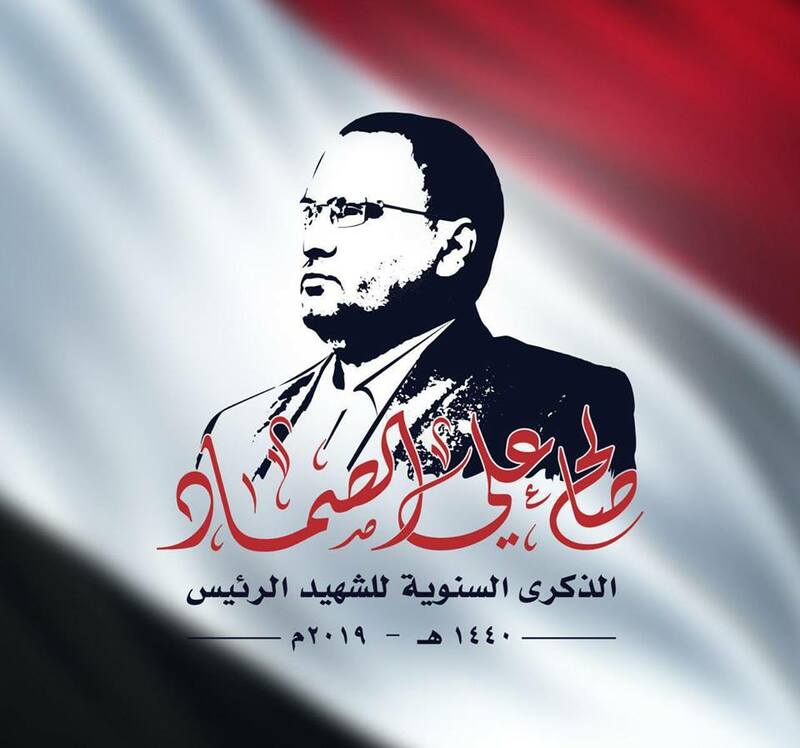 About 7 are killed and 11 are suffering severe wounds which have been carried into Al Rafai hospital, Taiz, pointing out that the rescue and recovery operations are still continuing and ongoing.